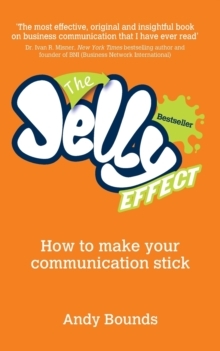 Get the results you want and come out as the Top Dog in every conversation Fancy being the Top Dog in all your dealings? Fed up of feeling like the underdog? So many of us regularly lose in conversations before we ve even opened our mouths. Often without realising it, we don t see ourselves as a peer of the other person. And we transmit this in what we do and say ( I ll fit round you. I know you re really busy. ) The other person picks up on this. And, without doing a thing, they re suddenly in charge! 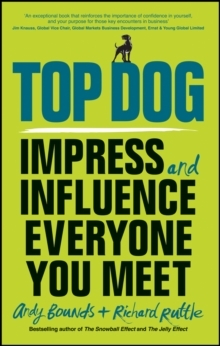 Top Dog will teach you how to lead in all your interactions, so you can get more of what you want, more often. Together, Andy Bounds and Richard Ruttle are experts at helping people achieve more from their conversations with others. 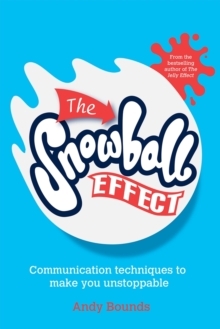 Their techniques work in every type of interaction conversations, socialising, dating, interviews, sales, marketing, and networking.